(Universal Music Australia) 26 Tracks - Gatefold Cover - Australia import! 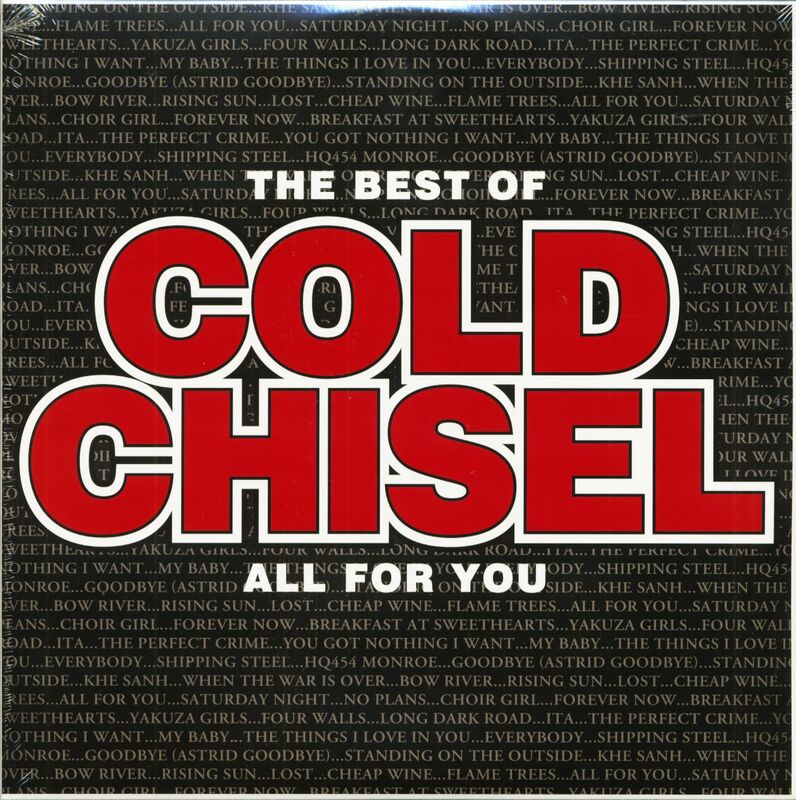 Formed in 1974, Cold Chisel achieved massive success in Australia with their brand of working class themed pub rock. Despite several attempts they could not translate their success internationally. They broke up in 1983. They did reunite to record an Album in 1998 and to tour in 1999 and 2003. 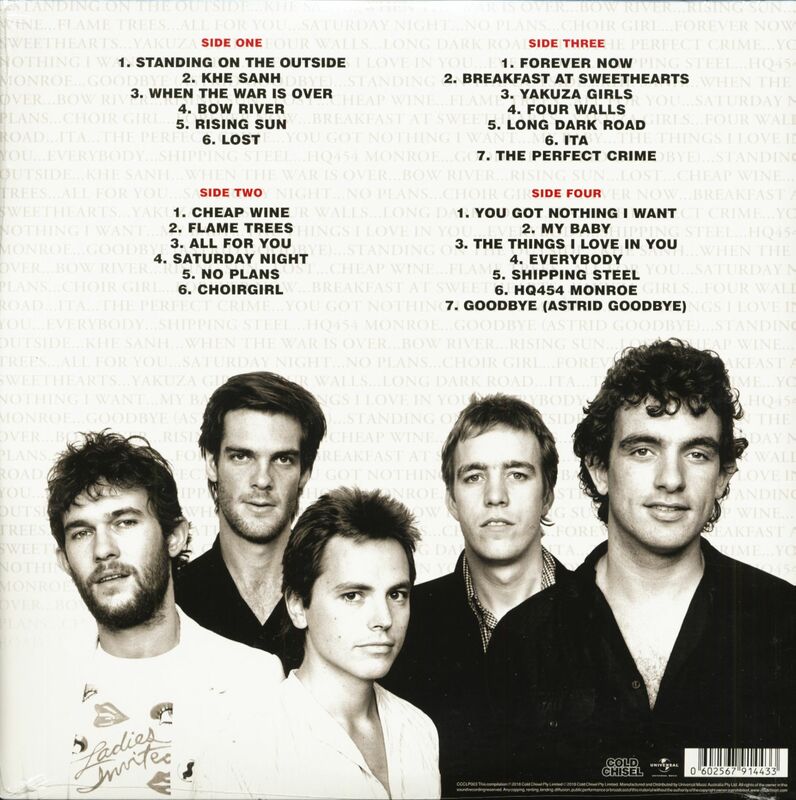 In early March, 2011, the band issued press statements that following the death of drummer Steve Prestwich, the drummer's role for expected releases in future Chisels' releases would be performed by Charley Drayton, realised with their 2012 album No Plans. Customer evaluation for "The Best Of Cold Chisel All For You (2-LP)"